We are fortunate to be one of only a few SPCA’s to have an Animal Clinic. 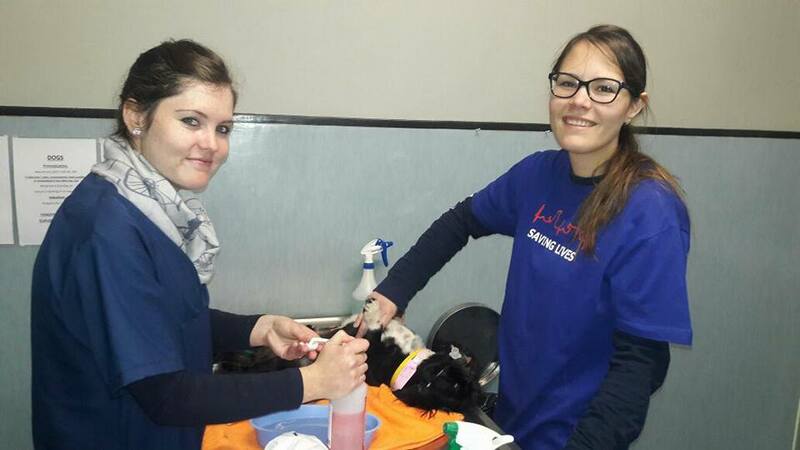 Our Animal Clinic is located at the Waltloo premises, and is registered with the South African Veterinary Council. The Clinic is fully staffed with registered veterinarians and nurses and is equipped to perform most veterinary procedures. 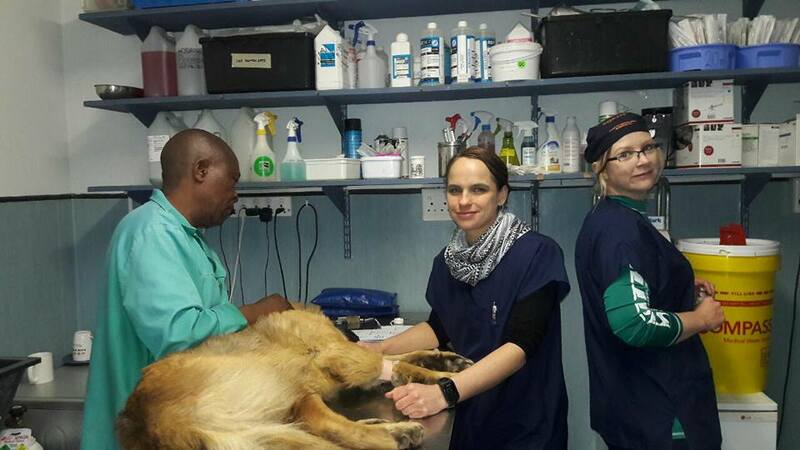 The Clinic also accommodates veterinary students from the Onderstepoort Veterinary Faculty of the University of Pretoria. The clinic will only treat and vaccinate animals that are, or aim to be sterilised. Education on basic animal welfare and importance of responsible pet ownership. Open Mon-Fri 09h00 – 13h00. Saturdays, No consultations (only deworming and vaccinations). Please note the Animal Clinic is only available at our Waltloo branch. 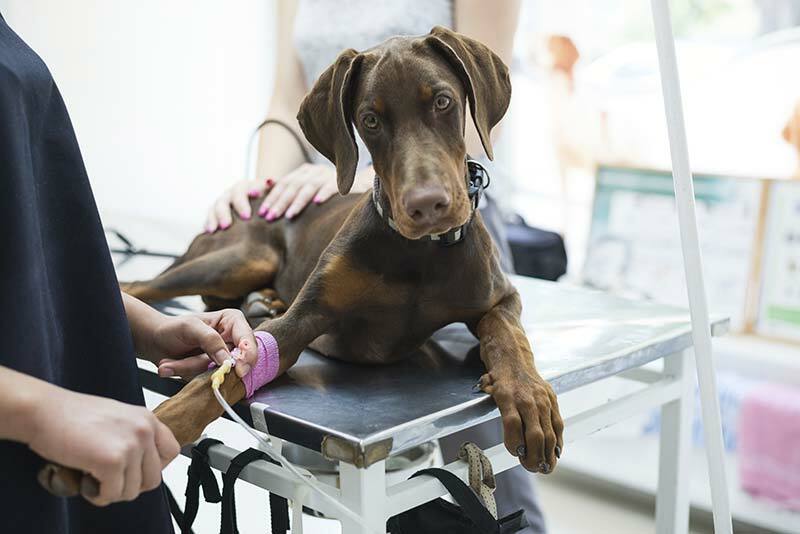 Members of the public could qualify for discounted fees on veterinary services such as sterilisations, microchipping, dental work, euthanasia etc. This includes SASSA grant recipients, pensioners, Unemployed (UIF) and Low-income households (less than R6000 monthly joint income). We’ll require your ID document together with the following documentation when you make a booking: SASSA card, UIF certificate, Proof of income or Affidavit stating your income in case the previous documentation is not available. For more information please email vet@spcapta.org.za or contact us on 012-803-5219 (Waltloo) or 012-664-5644 (Centurion) to get a quote. We operate Mon-Fri: 08h00-16h30, Saturday: 08h00-12h00. Open Mon-Fri 09h00 – 13h00. Saturdays, No consultations (only deworming and vaccinations).